I love baking and our wood fired ESSE cooker is fabulous for making cakes, pastry and bread, it has a lovely dry heat which works so well. These are all recipes that I have made for many years and which are real favourites when served up at our course lunches. Click on the button under each entry to go to a fully printable recipe page - If you do try any of these recipes please let me know how you get on - ENJOY! This is a real winner at our courses, everyone loves it. 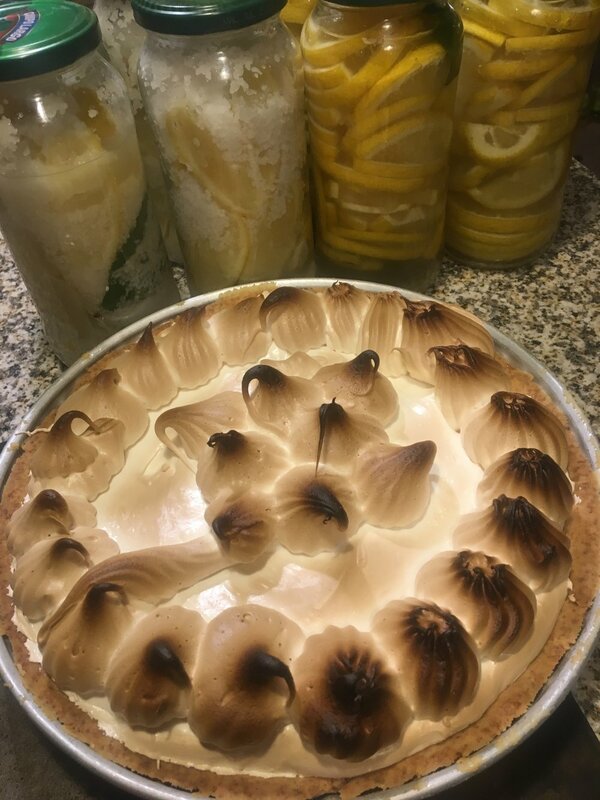 It has a soft, moist sponge texture with a real tang of fresh lemons (from our tree of course) and is gluten free with the option of going dairy free too. 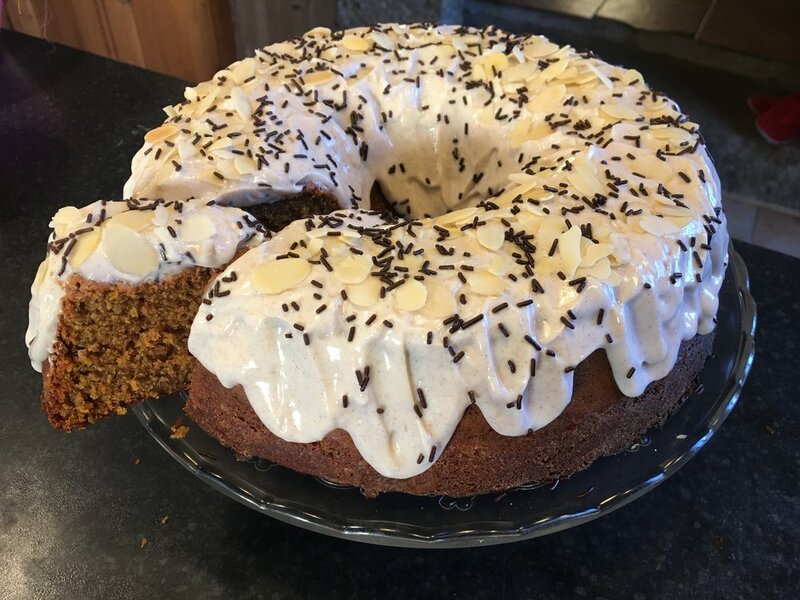 This scrumptious, easy to make cake featured on our blog at the end of 2018. I have made it many times now and it always comes out really well. I have substituted the pumpkin with butternut squash and that works too. The cream cheese frosting is very naughty but tastes really wonderful. A little fussy but so worth the bother. This pie is sweet, creamy, tangy and lemony and makes a very special treat that everyone will love. I used Swiss marshmallow for the top which is a revelation, so creamy and it does not go watery.